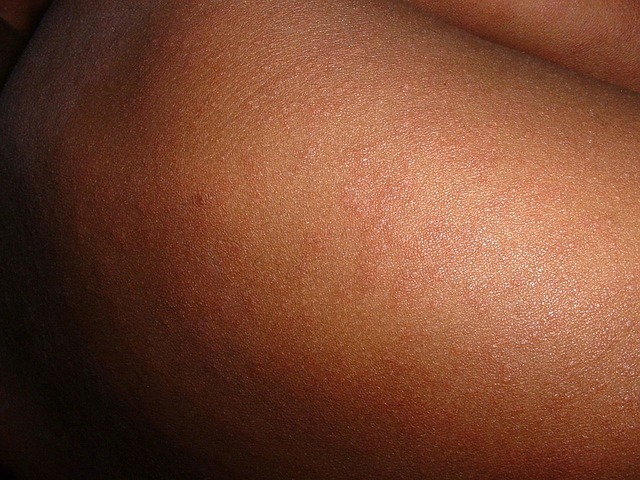 The Los Angeles County Department of Public Health is investigating nine confirmed measles cases in Los Angeles County (excluding Long Beach and Pasadena as any cases identified in those cities are reported by their local health departments). Public Health investigates all cases in the county and identifies potential contacts to try to prevent additional spread of measles. Measles can spread quickly to those who are not immune. Common signs and symptoms include fever, runny nose, cough, and a rash all over the body. In some persons, measles can cause serious illness such as pneumonia, encephalitis, or even death. The incubation period for developing measles is up to 21 days after exposure to someone else who has the disease. Individuals who are unsure of their vaccination status should check with their doctor to determine if they need to receive the vaccine. If you are ill, you should first contact your doctor by phone before going to their office so measures can be taken to prevent possible spread to others. Public Health will disclose information on locations where measles exposure may have occurred when such disclosure is necessary to reach individuals who may have been exposed. In other situations, where all persons who have been exposed can be identified, Public Health works with organizations and family members to directly notify everyone involved. In these situations, facilities where exposure may have occurred (including clinics or hospitals) have the discretion to release this information to the public if they choose. Public Health has protocols in place for those who have contagious diseases or who are at high risk of developing such diseases and spreading it to others. If identified quickly, unvaccinated measles contacts may receive vaccine and be protected from developing the disease. In addition, unvaccinated individuals may be restricted in their movement and activities, which may include exclusion from school or work, in order to protect others. Public Health will continue to monitor for measles cases and identify others who may have come in contact with persons with measles.